Labor minister Ján Richter (Smer-SD) said during a TA3 In Politics discussion session that half of these new jobs can be created in disadvantaged neighborhoods in Eastern Slovakia. "If these investments were made, this could help the & # 39; s regions, but the question is to what extent are we willing to meet the criteria for the specification of individual professions in terms of registered unemployed," Richter said it would be important to prepare people for the needs of the labor market. According to Ms SaS Jana Kiššová, the biggest problem at present is employment and its sustainability in companies. "Which of the newly created jobs are sustainable in the long term without being subsidized by the state in the long term? Are we looking at the level of salaries, whether the fall in unemployment has really brought people to a higher standard of living? This is a serious problem. how much it will cost, because the money has to be taken from someone and given to other investors, " Kiššová thinks. The long-term sustainability of jobs is particularly important. "To what extent do we want to create jobs with higher added value than we have been building for decades, because the current government has created a number of low value-added cities with different tools?" Kiššová claims. In less privileged districts, the government says the government is also trying to encourage small businesses to reduce regional disparities. "All incentives from an active labor market policy are present. It is important that new jobs are created directly in the districts," Richter added and added that the government also supports small domestic investments. He said the project & # 39; Journey to the labor market & # 39; support for both private and public employers. "We keep a close eye on efficiency with public employers, the sustainability of cities must be guaranteed by employers, it is directly in the project," Richter pointed out that the government supports projects where sustainability is insured. "We are not interested in depopulation by the districts, so we go there and support small investments, all domestic employers," Minister said. 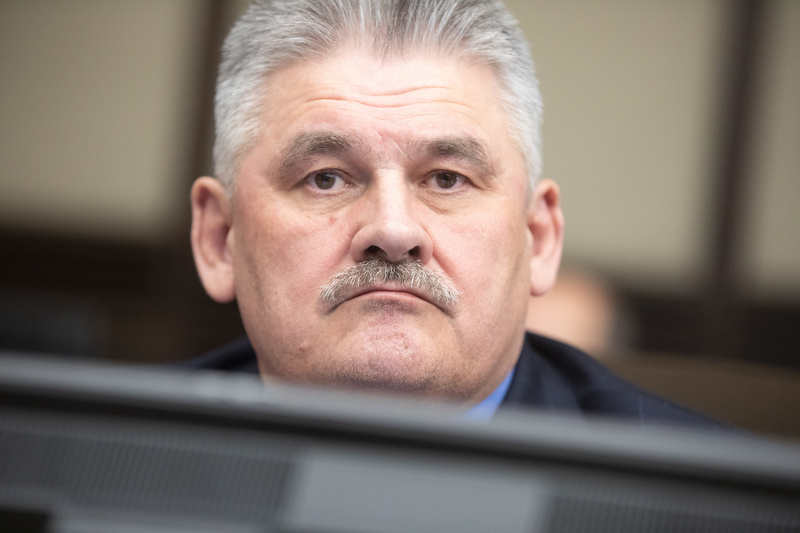 However, Kiššová does not see it, he believes that the current government only accepts one-off and non-systemic measures on the labor market. "For years we have been talking about hungry valleys, about balancing regional inequalities, so far all the activities that have been done there have been done once." We could not compensate for regional differences in the long term, " Kiššová, who pointed out, for example, that the investment aid system has no conceptual management, does not establish measurable indicators of the benefits of this aid, or that state aid does not affect the reduction of regional disparities. The solution is to build infrastructure. According to the Minister of Labor, investors know the circumstances, infrastructure in eastern Slovakia and are interested in this region. "There is another added value that puts these districts in a different light: it is a systemic solution – to support current employers and the arrival of a new investor," Richter explained, creating conditions for people who would like to return to work.